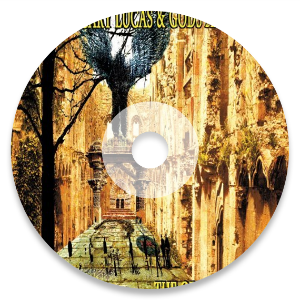 "To a new world of Gods and Monsters"
—Doctor Pretorius, "The Bride of Frankenstein"
A thoroughly modern odd-rock ensemble, Gods and Monsters have existed in one incarnation or another since 1989. Driven by the vision and relentless spirit of guitar champion Gary Lucas, these defiant avant-punk architects have always been united in their uncommon mission. As a matter of course they are artists first and foremost, intrinsically opposed to the path of least resistance that invariably leads to knee-jerk cultural assimilation and soul-killing aesthetic conformity. Sift through your mind's archive and surnames snap into focus: Lucas, along with Brooks, Ficca and Harrison—as well as Messrs Candler and Hendel—are all clearly compelled towards personal independence and artistic insurgence. Together, they came to inhabit and exhibit the ultimate living protest, that is, thinking freely and playing creatively—onstage and in the studio—generally unfettered by vain commercial anxieties, lemming trends or other cookie-cutter solutions. All of which brings us to The Ordeal of Civility, the title of this collection and a reference to John Murray Cuddihy's book of the same name. Published in 1974, Cuddihy's arcane meditation on Jewish identity in an anti-Semitic 20th Century focuses on the unlikely Jewish triumvirate of Sigmund Freud, Karl Marx and Claude Levi-Strauss, how their revolutionary theories, philosophies and strategies defied the established order accepted and promulgated by Gentiles—and further describes the Jewish population's knotty integration into mainstream/European/Christian/Western Society. So, what exactly is Lucas trying to say here? Just that, like his rebellious brethren of yore, he has been out there musically innovating for many a year (and over 20 critically acclaimed albums in a variety of genres), in spite of and in opposition to the pressure to conform to accepted norms and market forces, creating revolutionary sounds both as a guitar slinger without parallel and Grammy-nominated songwriter—kicking against the pricks in what is genteelly referred to in the standard industry text book as "this business of music." Creating music his own way, music of the highest quality fitting no known category other than Other, touring relentlessly and patiently gathering a worldwide fan-base of like-minded folks tired of the same old same old, be it Mainstream or what is quaintly referred to as Alternative. 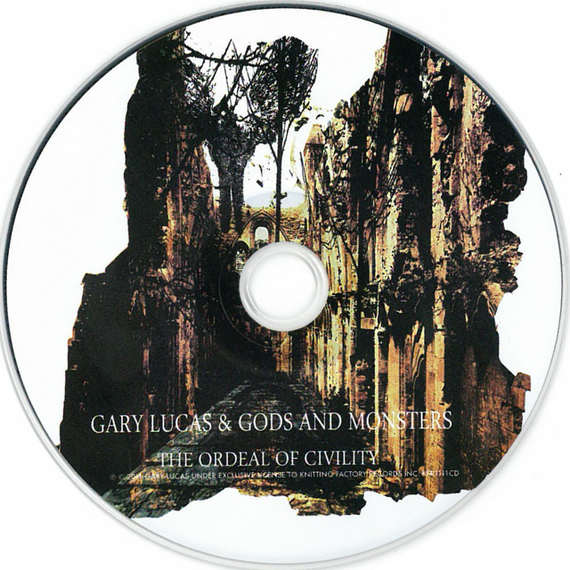 Produced with Jerry Harrison at the controls (savvy hands and expert ears), The Ordeal of Civility is a razor-sharp effort reflecting Lucas and co.'s sensibilities without sacrifice or concession. The opening "LuvzOldSweetSong" is a softer exhibition, nimbly driven by the Ficca/Brooks rhythm team and Hendel's resonant keyboards burbling low in support of Gary's understated vocal and hypnotic guitar motif. The sage advice found within "Chime On" enjoys the classic twang of a country-blues, incorporating snatches of forgotten Americana along the way. "Swamp T'ing" is a slashing blast of Blank Generation rawk straight outta NYC—and that's the way, the way that it is. 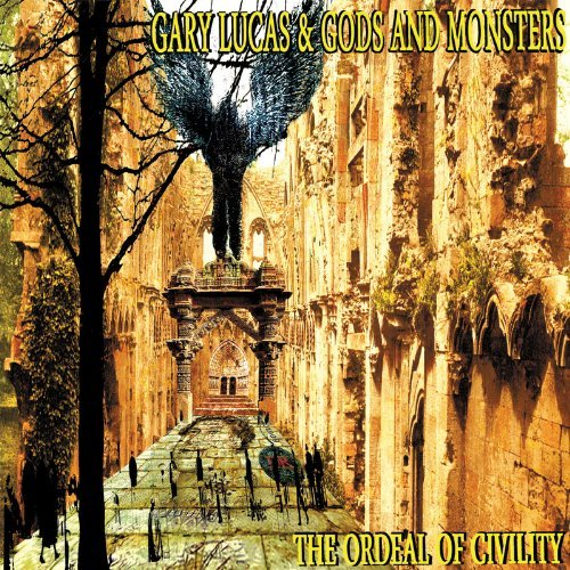 Throughout this disc the earnest wordplay of Gary Lucas is served up with great feeling—and consistently illuminated by his unique fretwork. The folk-ballade "Lady Of Shallott" boasts a medieval feel that should have ye olde fans of acoustic Thompson and Jansch weeping with joy, while the screaming slide on "Peep Show Bible" reminds us why the late great Captain Beefheart chose Gary to occupy a guitar chair in his last and final Magic Band. And for the technique freaks, there are three instrumental tracks—the steady-rolling "Whirlygig" showcases Gary's trademark guitar flourishes, "Hot & Cold Everything" features G&M's kicking horn section with some gnarly, high-decibel fingerbusting from Se�r Lucas, and the kinder, gentler solo guitar of "Lazy Flowers" provides an introspective pause before the ominous closing opus, "Jedwabne." "Jedwabne" is Gary's outraged commentary on the Jedwabne pogrom that occurred in July 1941, where the horribly organized killing of approximately three hundred Jews exposed Poland's (long-denied) complicity with Nazi Germany at that time. Some of Gary's relatives were among the three hundred burned to death in the barn that day in Jedwabne. The grave tone of this account j'accuse is unavoidable, but the message is, as always, never forget. And for those who still try to deny or doubt or excuse, well—real monsters walk among us whether you believe it or not. Anyway, this is Gary Lucas, Ernie Brooks, Billy Ficca, Jerry Harrison, Jason Candler and Joe Hendel—Gods and Monsters, first, last, and always. 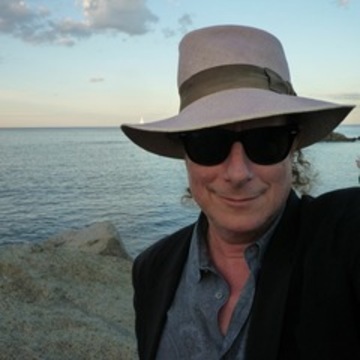 A world class guitar hero, a Grammy-nominated songwriter and composer, an international recording artist with over 20 acclaimed solo albums to date, and a soundtrack composer for film and television, GARY LUCAS is on the move in 2014.